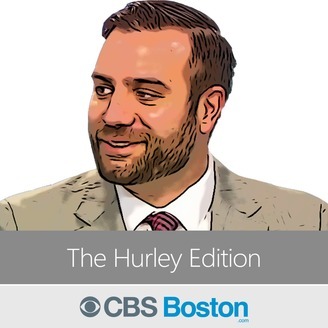 The Hurley Edition is BACK, with WBZ-TV's Levan Reid and CBS Boston's Matthew Geagan joining MIchael Hurley to break down and dissect the 4,600-word story from ESPN's Seth Wickersham detailing a "rift" between Tom Brady, Bill Belichick and Robert Kraft. How much of the story is valid? And how much is just gossip? All angles are examined. PLEASE NOTE: There are some audio issues that cropped in recording. 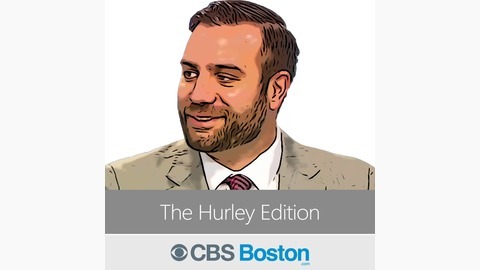 We apologize and will seek to fix them before the next podcast is recorded. Thank you!